Head to Walmart today and grab two great deals with awesome savings! 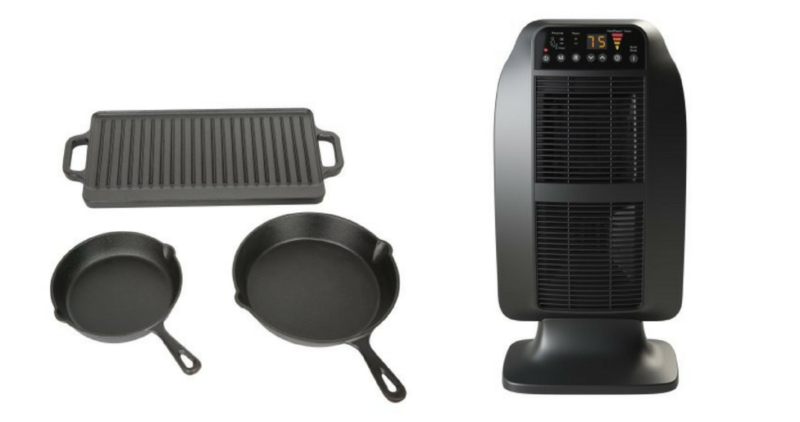 You can score this Honeywell Heat-Genius Ceramic Space Heater for only $29.88 and this Ozark Trail 3 Piece Cast Iron Skillet Set with Griddle for just $12 (reg. $16)! 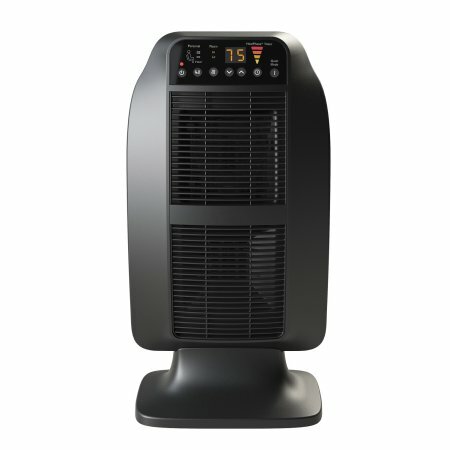 The space heater comes with 6 customized heat settings and is equipped with multiple safety features such as tip over and overheat protection, high quality plastics, and a Cool Touch housing. 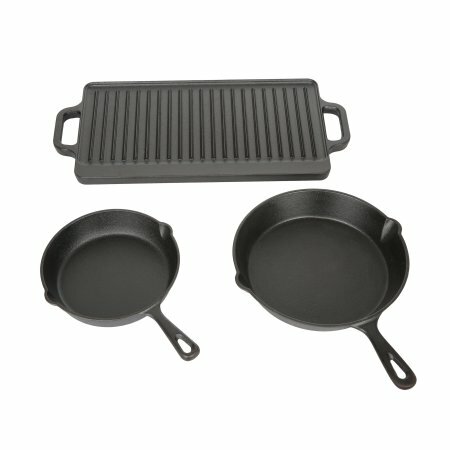 The skillet set set comes with a 5″ cast iron pan, an 8″ cast iron pan, and a griddle, and all of the pieces can be used on the stovetop or in the oven. Deals valid for a limited time. Shipping is free with orders of $35 or more, or choose free in-store pickup.